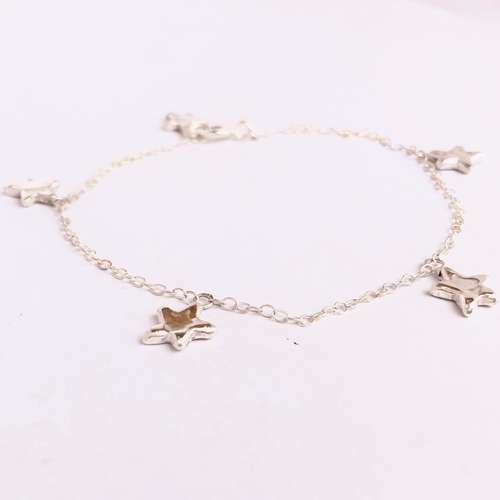 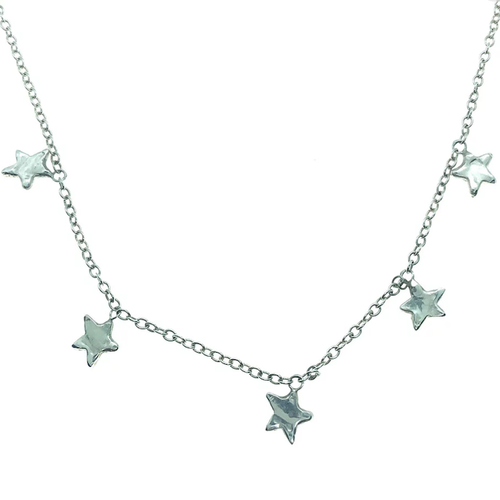 Handmade ethical necklace with large star cast in recycled silver on a thick sterling silver chain. 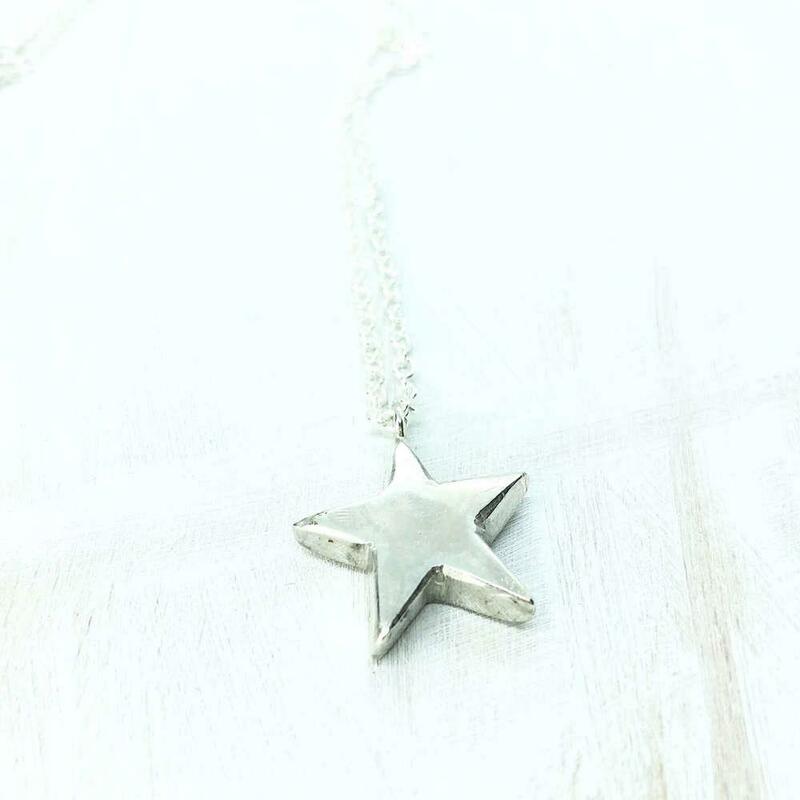 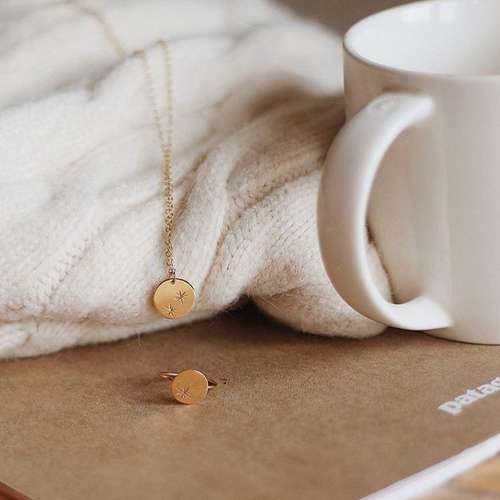 This unique star pendant necklace is designed and made in England by artisan jewellery maker, Smoke & Ash. 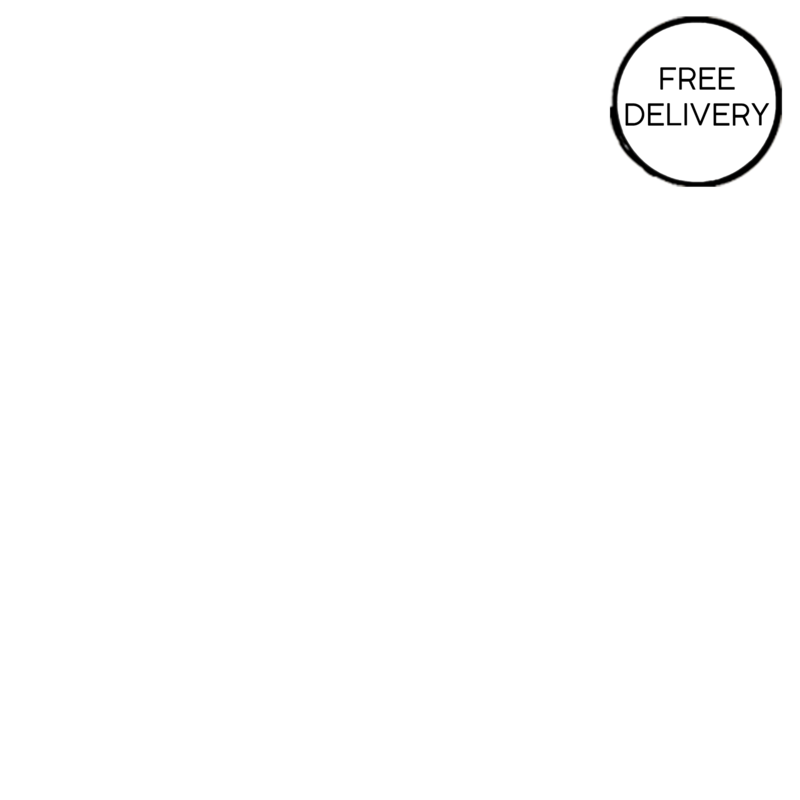 Four chain sizes available - 18", 22", 25" & 30".